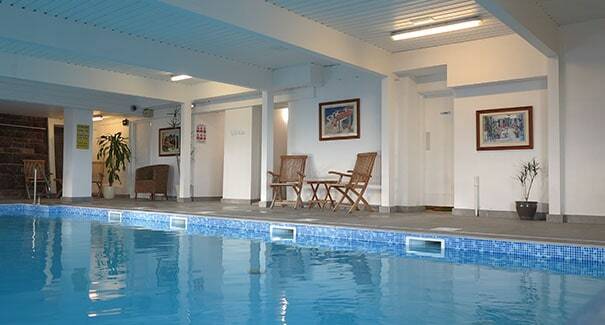 The swimming pool, steam room & jacuzzi are now open to all residents & Leisure Club Members. The gym will open on 10 May 2019. 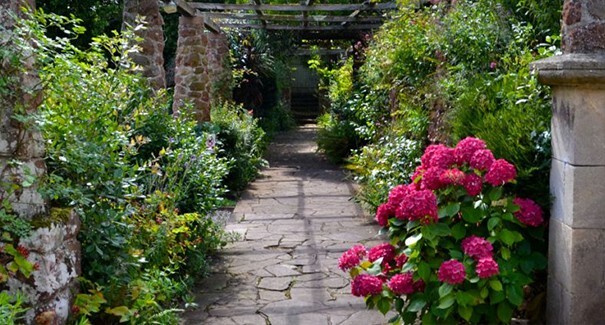 Outdoors, the gardens are a pleasure, especially for an evening walk. 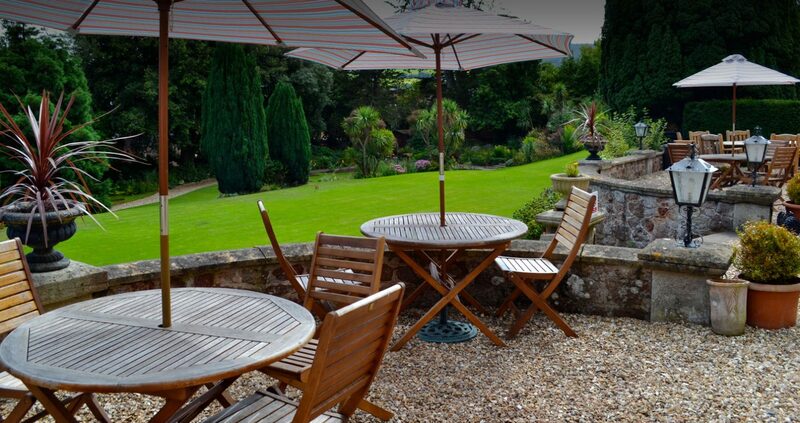 Two acres in which you can wander, taking in the many flowers and mature shrubs that thrive here, overlooking the bay. 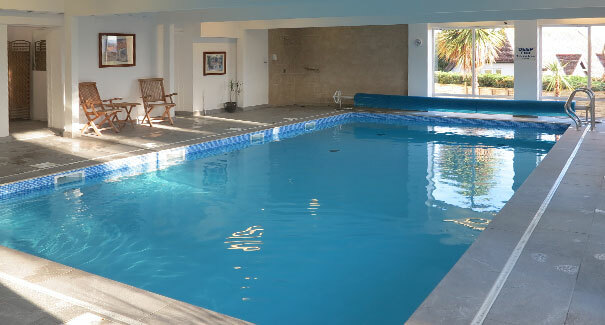 And for a little more activity you can even try your hand on the putting green, croquet or quoits. 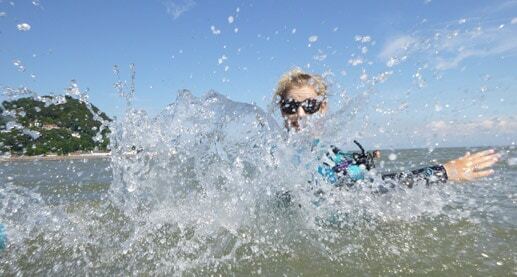 We run safe, fun activities using high quality equipment; all instructed by qualified experienced staff at brilliant venues – whether its on the river or on the coast! Local activities as well as walking on Exmoor or in the Quantocks the start on the South West coastal path is moments away on the promenade. 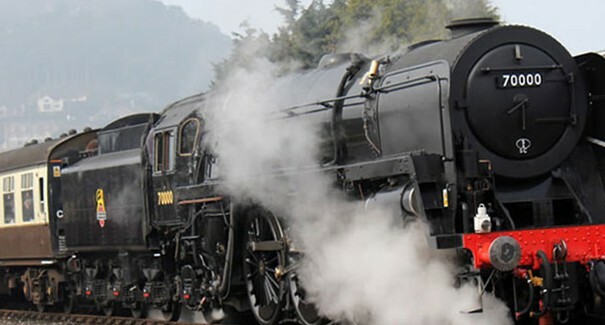 There is also the steam railway, golf, fishing as well as many historic places of interest or boat trips from the harbour as far as Lundy Island. The county town of Taunton is just 40 minutes drive but you may also like to visit the many pretty Somerset villages including Selworthy, Allerford and Luxborough. 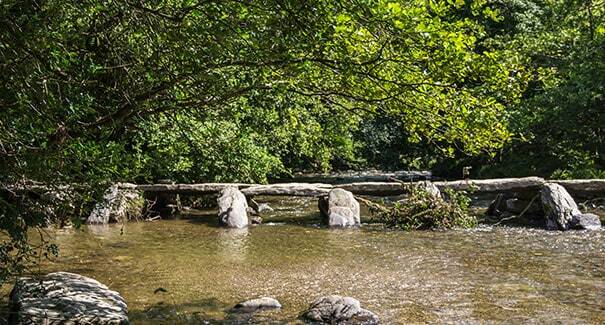 Dulverton, the capital of Exmoor, is well worth a visit. 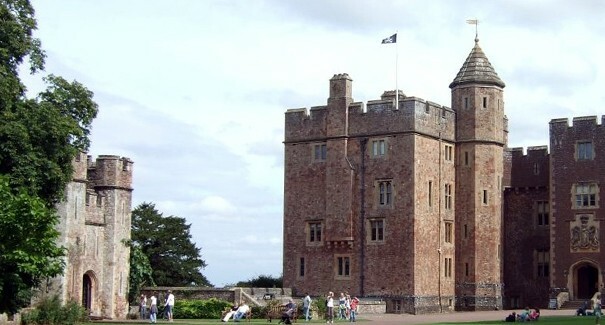 As is the historic village of Dunster with it’s impressive castle and medieval Yarn Market. The roads inland lead to magnificent Exmoor National Park. This is an area of outstanding natural beauty. The scenery varies from sunlit pastoral to the wild and rugged land of the Doones, abundant with red deer, Exmoor ponies, badgers and foxes and more than 240 varieties of bird life. In its rivers are trout, salmon and even otters can occasionally be seen playing on the banks. 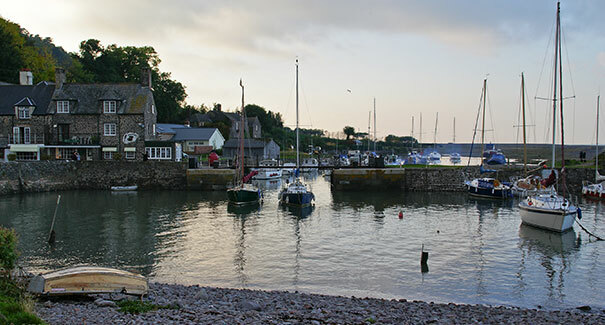 Pretty Porlock Weir is close by and the notorious Porlock Hill (a nightmare for drivers of earlier generations) will take you on the road to the twin towns of Lynton and Lynmouth. The towns were made famous by the terrible floods of 1953 when, not only did the River Lyn pour into Lynmouth, but it brought devastatingly huge rocks with it. 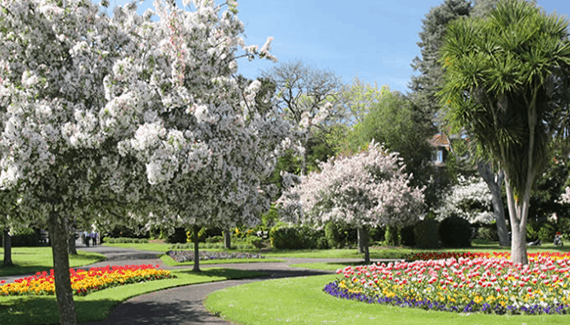 Blenheim gardens are a real treat with music in the bandstand during the summer and the High St has abundant floral displays year round. 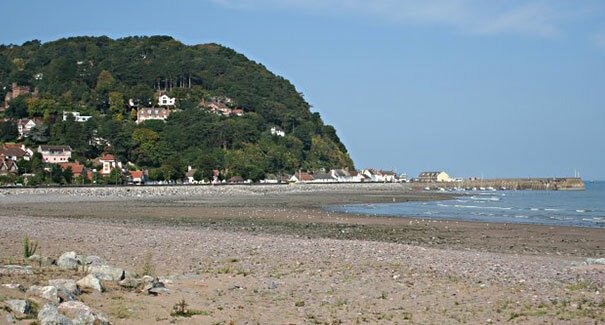 As well as being the gateway to Exmoor Minehead is often overlooked as just the home to Butlins but it is so much more, not forgetting the West Somerset Steam Railway which runs for many miles from Minehead to Bishop’s Lydeard.